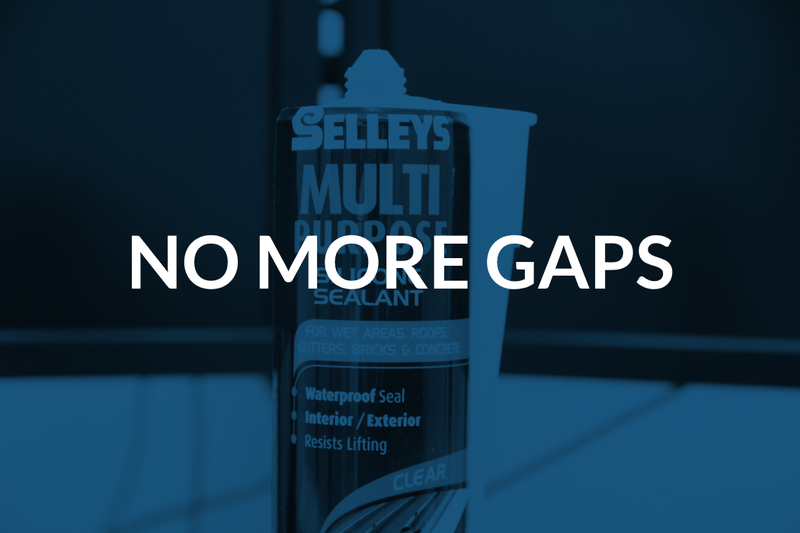 Don’t worry, this post is not about filling in household cracks or joinery gaps, but rather about gaps in organisations. As a look back over my career so far, I must admit that I’ve followed a relatively linear path. I worked in tech-support and enablement roles while I studied IT at university, became a software engineer, progressed through to IT architect roles and into Technology Management. While this trajectory has exposed me to a wide variety of ancillary disciplines, I haven’t had to make dramatic moves such as to Sales or Law. However, one of the things I think that has immensely helped me along is the appetite to step in and solve problems around me, regardless of whether they were included in my job description or indeed had much to do with my direct role objectives. In effect, the propensity to fill the gaps. All too often – especially in large organisations that are configured along specialised value chain silos – people become fixated with only their particular role. This can be driven by many factors: departmental politics, penalising cultures, an over-emphasis on KPIs. The end result, however, is that there often emerges a “gap” between people’s functions that no one is willing to fill. This in turn leads to some remarkably unfortunate – although predictable – behaviour, manifested in things such as “passing the buck”, “finger pointing”, and “shifting blame”. People get defensive, collaboration pretty much dies and significant amounts of energy gets spent in setting up DMZs to conduct “hand-overs”. Sometimes the gaps occur not between departments but within them, especially in project teams. Usually manifested as team dysfunction, this can be observed either in new teams that are going through their forming or storming phases, or even in well-established teams that are under immense pressure or on a death march. Yes, it may not be in your job description. Yes, it may mean having some awkward conversations with people that you may not like and who probably don’t like you (at the moment). Yes, it may mean that you have to do some extra work. And yes, it may all be terribly boring. But just like the little boy who saved Holland by sticking his finger in the dike, you will become the person who makes the most tangible difference. It may not feel like it at the time, but people will notice. Your manager will notice, and appreciate you for it. Things will start working. Communications will get easier. Crises will become opportunities. When you need help, people will remember and help you. And if you’re aspiring to move into management, here’s a key: good management is about taking on the hard problems no one else wants to solve, and some of the most difficult ones are ones which involve gaps. So assess the situation, determine where the biggest gaps are and go fill them. Liked what you read? Join the mailing list to receive the latest posts and updates. Enter your email address to subscribe to this blog and receive update notifications. Go on. You know you want to. Hi, I'm Syed. I blog about technology, management and all things in between.